The representation of the OBCs as on January 1, 2012, was 16.55% which increased to 21.57% as on January 1, 2016, showing an increasing trend in the representation of the OBCs. New Delhi: The government said on Wednesday that the representation of the Other Backward Classes (OBCs) in the central services is less than the percentage of quota reserved since 1993. 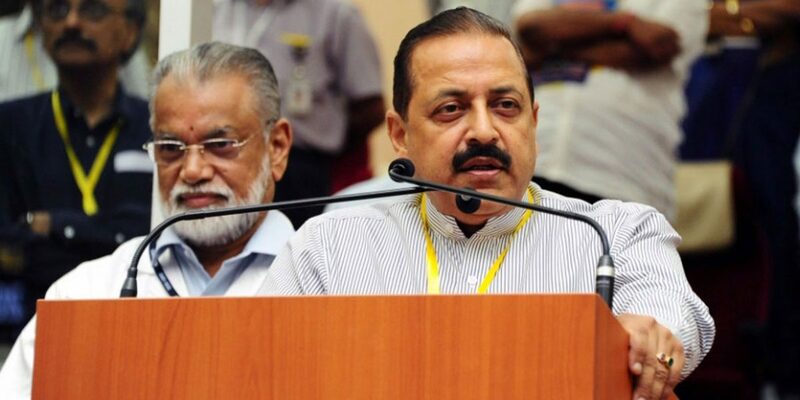 Union minister of state for personnel Jitendra Singh said in the Lok Sabha that the representation of the OBCs as on January 1, 2012, was 16.55% and this has increased to 21.57% as on January 1, 2016, showing an increasing trend in the representation of the OBCs. “Representation of the OBCs in the Central government services is less compared to the percentage of reservation for them because the reservation of OBCs started in September 1993,” he said replying to a written question. Singh said there is reservation of 15% for the members of the Scheduled Castes, 7.5% for members of the Scheduled Tribes and 27% for the members of the OBC. As per data received from 78 ministries and departments, including their attached and subordinate offices, the representation of SCs, STs and OBCs in the posts and services of the Central government as on January 1, 2016, is 17.49%, 8.47% and 21.57% respectively. 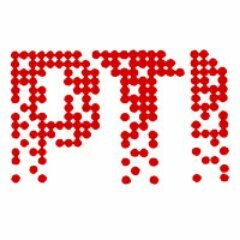 Singh said ten ministries and departments having more than 90% of the employees in the Central government, including PSU banks and financial institutions, central PSUs reported that out of the 92,589 backlog vacancies for SCs, STs and OBCs, 63,876 vacancies of SCs, STs and OBCs remained unfilled as on January 1 last year. “The Department of Personnel and Training issued instructions to all ministries and departments to constitute an in-house committee to identify backlog reserved vacancies, a study of the root cause of the backlog reserved vacancies, initiation of measures to remove such factors and to fill up such vacancies through special recruitment drive,” he said.